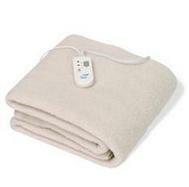 Item #SDS603.A double blanket specifically designed for thermal fat loss, body sculpting, toning and weight loss. Used for time-periods of 20-30 minutes along with de-fatting ointment. This state-of-the -art technology is especially targeted for slimming and detoxification purposes and is ideal for all body treatments. 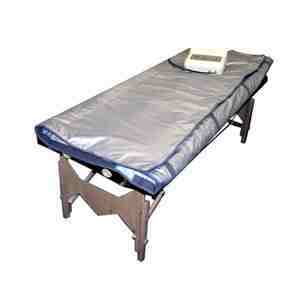 Can be folded over 3 times when not used for easy storage. Guaranteed to lose inches with this specialized treatment.please note,all shipping charges are additional to the freight amount“that appears in shopping cart when checking out and will only show up“on your invoice from us.this will not appear on your internet order.